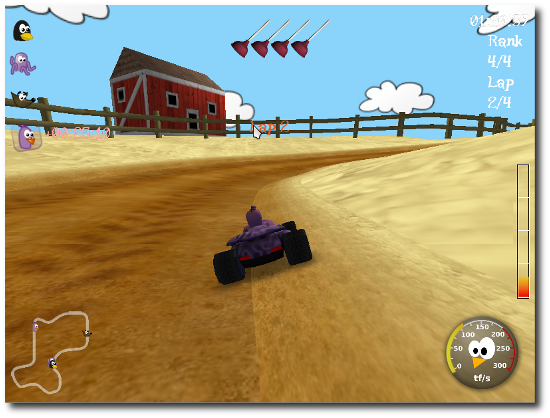 SuperTuxKart is one of the most well known games for Linux. It is an arcade racing game which originally started out as a fork of TuxKart. After installation, the game will be found at Applications > Games > Supertuxkart. If you are interested in Linux games, you might also want to check out Caster as well.